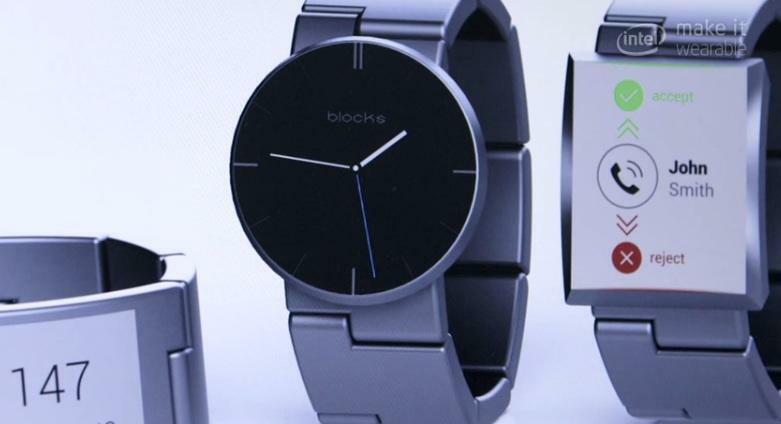 Blocks Modular Smartwatch Will be Powered by... Tizen? 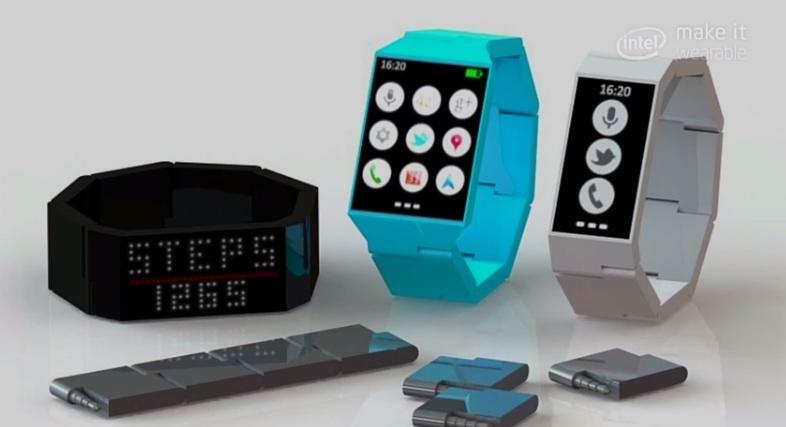 When Blocks revealed itself earlier this year, its modular smartwatch was still just a concept. Nine months later, you still can’t actually buy the device, though the company is making solid progress towards a planned launch next year. The company had some interesting news to share today focused on the hardware and software behind Blocks. The new smartwatch will apparently run a modified version of Tizen, the operating system promoted by Samsung as an Android alternative, and should be able to sync with any Android, iOS or Windows Phone device. Blocks also revealed that each module will be customizable thanks to a new design that features swappable covers. Blocks recently teamed up with Phoneblocks, which unveiled a similar vision for a modular smartphone last year before teaming up with Google for Project Ara. The company’s also made it into the final round of an Intel-sponsored wearable tech contest, which could net it an extra $50,000. Starting tomorrow, the company will also offer up the first opportunity for consumers to reserve its new smartwatch. Blocks plans to launch a crowd-funding campaign early next year, but only 1,000 people who register starting tomorrow will have access to discounted early bird pricing. Blocks is a pretty cool concept. We love the idea that each piece of the wrist-band is a separate module serving a distinct purpose, and the company says it’s already working with bigger firms to develop modules focused on mobile payments, fitness and even one for storing a SIM card. 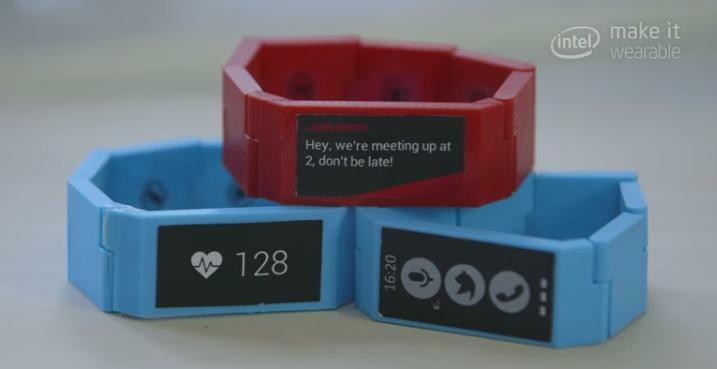 The smartwatch market has changed a lot since Blocks was first announced, and the company will need to deliver on every lofty promise it makes if it hopes to compete with the likes of Apple, Google and others.